Tecta America West Florida LLC, a commercial roofing contractor, is based in Tampa, Florida. We provide complete roof services, including roof replacement, roof repairs, emergency services, preventative maintenance programs, energy solutions, safety, and online asset management. We joined Tecta America in 2005 under the name General Works of Tampa. The name was changed to Tecta America West Florida LLC in 2011 to more clearly communicate the alignment between our local capabilities that draw from the strength of a national firm. We serve the Tampa, Lakeland, Sarasota, Clearwater, St. Petersburg, Gainesville, and Ft. Myers markets. 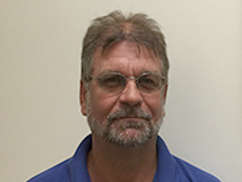 Norm has been in the industry since 1985 and joined Tecta in 2006. He leads the management team and oversees all business, sales and operations for customer service and safety. 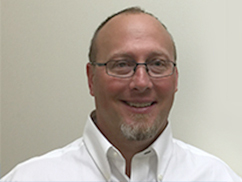 Greg has been in the industry since 1995 and joined Tecta in 2014. His responsibilities include maintaining GC partnerships, project estimating data and front-end project management. 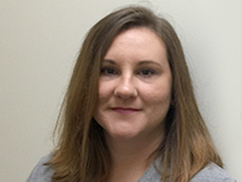 Melissa has been in the industry since 2004 and joined Tecta in 2016. Her responsibilities include accounting management, project coordination and office management. Ryan has been in the industry since 1999 and joined Tecta America in 2015. He is responsible for customer service, building relationships and account management. Justin has been in the industry since 2000 and joined Tecta in 2016. His responsibilities include overseeing the Service Department Operations and Customer Development. 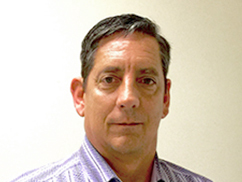 James has been in the industry since 1995 and joined Tecta in 2013. His responsibilities include safety, quality control, maintaining GC/Owners partnerships and project management. 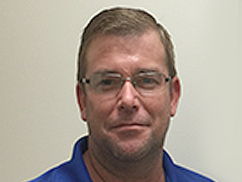 Troy has been in the industry since 1989 and joined Tecta in 2007. 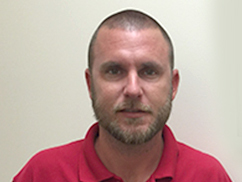 He currently oversees the entire Service Department with scheduling, crew dispatching and customer relations. 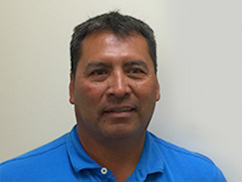 Pablo has been in the industry since 1985 and joined Tecta in 2013. 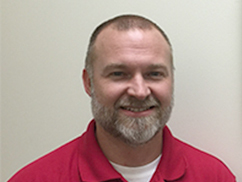 He oversees field staff management, safety adherence, productivity and customer satisfaction. 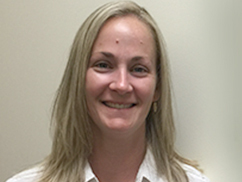 Mindy joined Tecta America in 2015. Her responsibilities include customer relations, service crew coordination, Human Resources, and onboarding.